According to Breaking news reports, a local driver working with NBC News was killed on Saturday following the TV crew’s exposure to an exploding IED in Syria. The incident occurred during a reporting trip in Syria. NBC News president said that the device exploded in the vicinity of a group of the networks Journalist. While NBC employees were fortunate to escape unharmed, one of the local drivers that had been hired to transport staff and equipment was tragically killed. This was the gist of a statement made president of NBC News, Noah Oppenheim. Syria has been gripped by civil war since 2011. 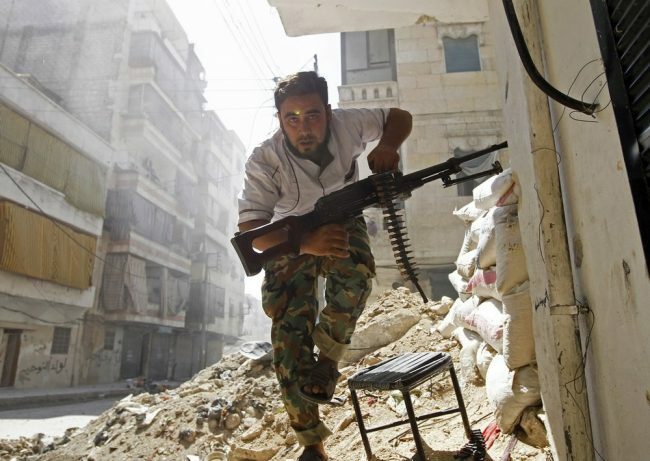 The multi-sided armed conflict has been led by Syrian President Bashar al-Assad. In recent days, NBC News had been closely following United States backed armed forces as they engaged in a final battle to take ISIS’s last territorial hold in Boghouz. By Saturday, Syrian forces, supported by the U.S. and other nations, were able to declare victory as they totally eliminated the caliphate and took 100% possession of the territory that was previously held by ISIS.